A winter staple for any wardrobe. 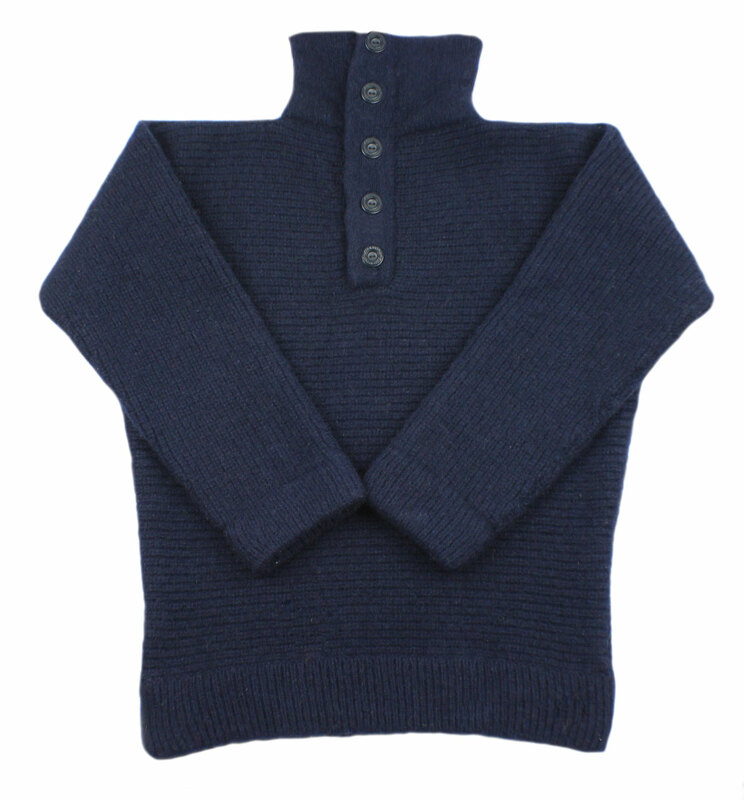 These Dachstein wool sweaters have been used for over 40 years as the classic layer to have while climbing to high altitudes and entering even lower temperatures. This alpine sweater has a unique design with five buttons along a traditional button-up shirt collar. 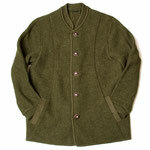 Made in Austria of 100% wool. 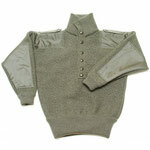 Why not own an authentic Dachstein Austrian wool sweater? Mouse over picture for more product detail. More information on product and sizing below. 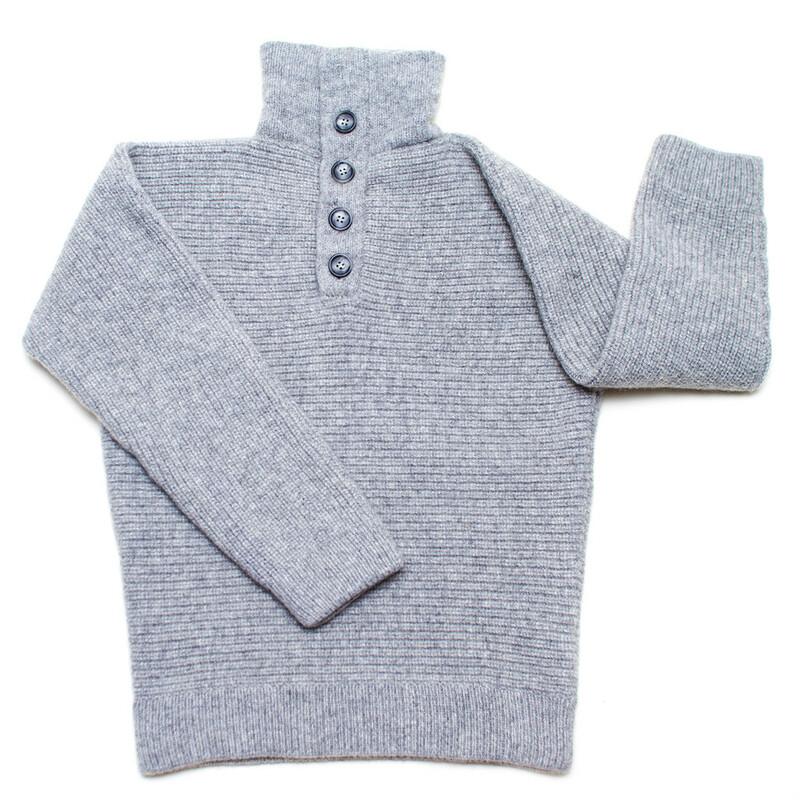 Our Dachstein Alpine Wool Pullover Sweater with Buttoned Collar by Dachstein Woolwear is a winter staple for any wardrobe. 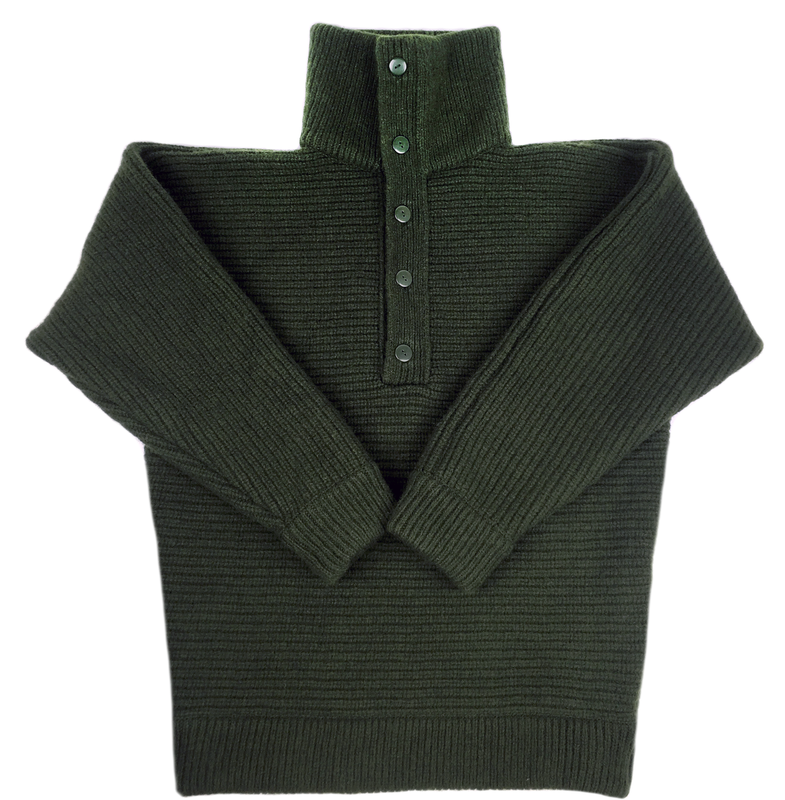 Made of 100% Dachstein boiled wool, this wool sweater will keep you toasty and dry, whether during winter sporting events or walking through the woods. 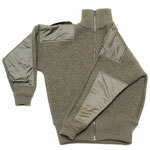 Available in Sizes 2 through 10 and in Grey, Red, Marine, and Hunter Green. Here is how to size yourself, it's easy. 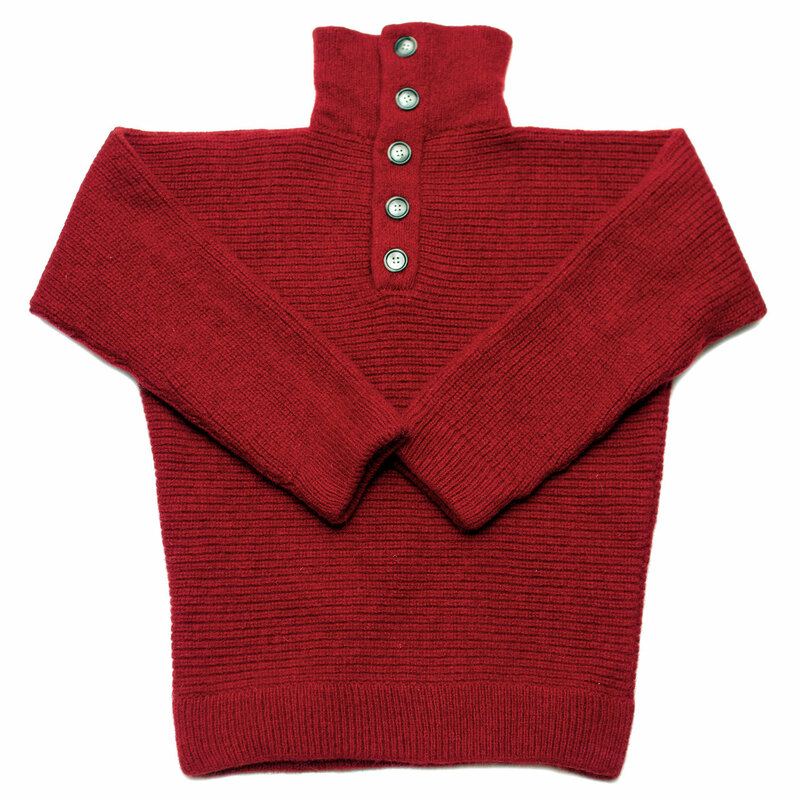 Take your favorite fitting sweater and lay it flat. Then measure armpit to armpit and call it Measure E. Then measure from the middle of the back of your neck to your sleeve, call it Measure C. It you want a bit more chest room or arm length, add a 1/4 inch to either measure. Now refer to the chart below and find the best C and E combination that fits your body form. 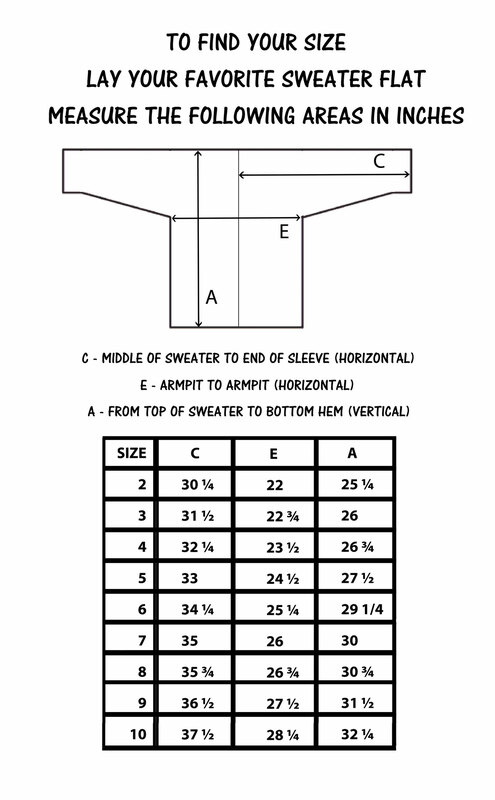 If you have any doubt on measuring call us or send us your C and E measures and we will check our sweater inventory and find you the perfect fit. 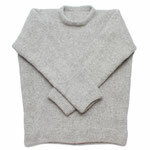 Remember, we have the "Love Your Sweater Guarantee"---if you don't LOVE your sweater, return it no questions asked with tags and bag for a full refund! See product details for more information on how to size yourself.